Grand Hustle artist B.o.B and hitmaker Future are back with a new single & visual: “Ready”. 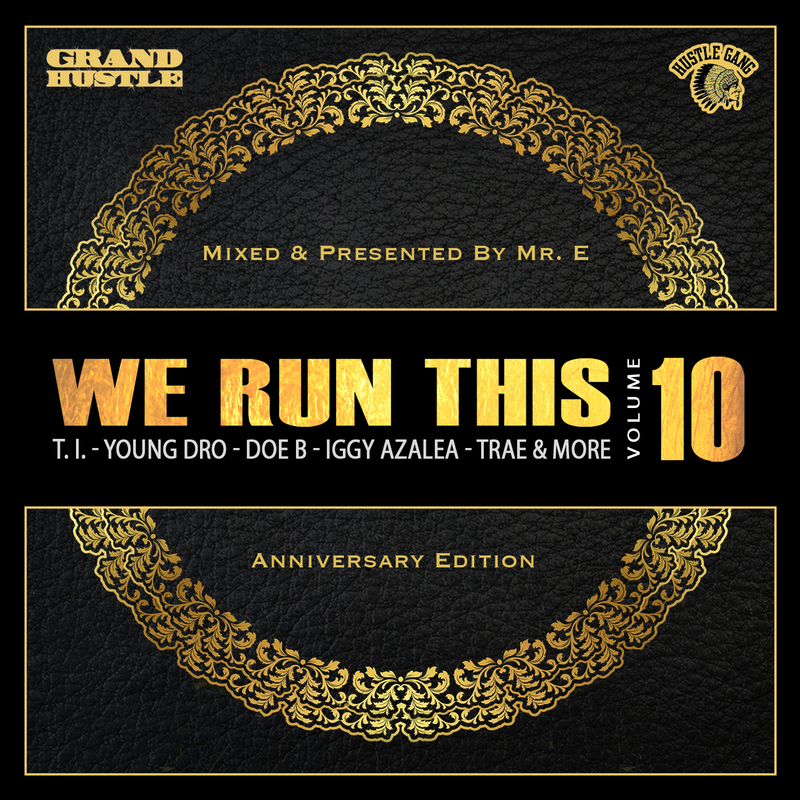 The new Grand Hustle Mixtape “We Run This Vol. 10” with our in house DJ Mr. E is set to drop later this year. Produced by Nard & B and Directed by Mr. Boomtown.